Apparently medical professionals, scientists, vaccine safety advocates and the general public are not satisified with the recent European Medicines Agency (EMA) conclusion regarding HPV vaccine safety. They are not willing to accept the fact that the written statement on HPV vaccine safety issued by the European Medicines Agency spent more time attempting to discredit those who filed medically documented questions than it did dealing with an honest evaluation of the safety concerns being raised around the world after Gardasil and Cervarix administration. Medical consumers are no longer willing to accept the word of purported experts unless it is backed up by sound science. 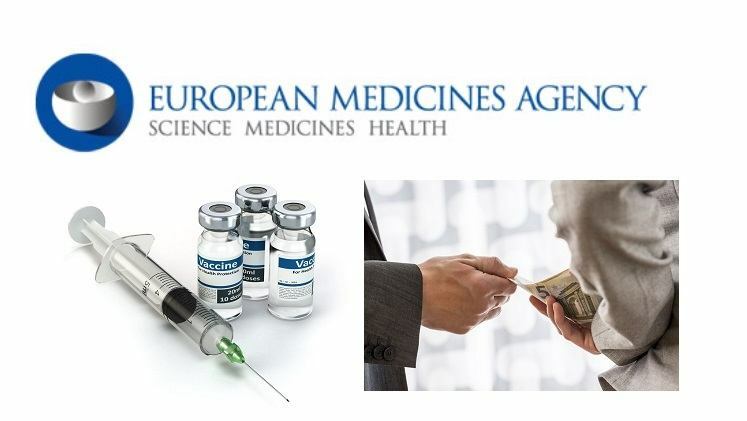 Therefore, the following letter was just emailed to over 120 European Medicines Agency representatives with 446 signatures representing HPV vaccine survivors from over 30 countries requesting scientifically documented answers to the attached questions and an open public meeting with participants from both sides of the debate invited to discuss HPV vaccine safety.